With the continuing growth of data throughput in networking, 40G network now becomes the commonplace and 100G has also been used increasing widespread. To achieve a higher transmission data rate, it is important to find a suitable solution for the high density cable routing. 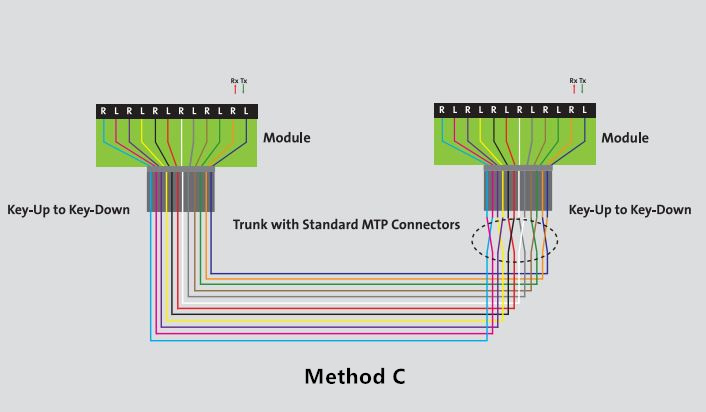 Thus, the arrival of MTP/MPO connection standard is a piece of good news for high density patching. 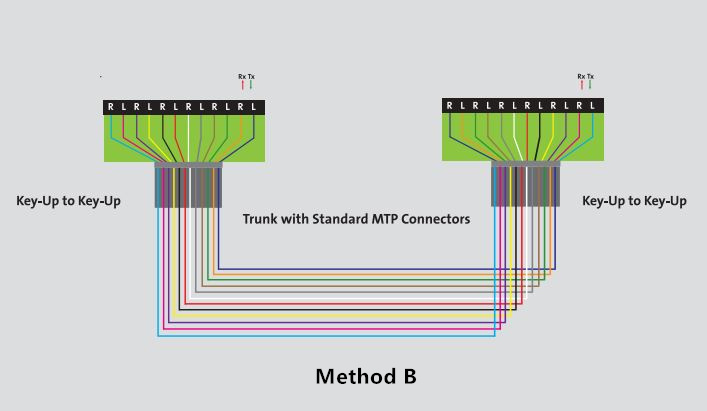 The MTP/MPO technology is available with multi-fiber connectors which is a perfect solution for high-performance data transmission. There are a lot of benefits when adopting the MTP/MPO structure. This article will provide some effective MTP/MPO assemblies that are frequently used to meet high density demands. Actual practice proves that MPO/MTP components are superior to other assemblies in high density applications. They can connect to equipment with various date rates of 10 Gbps, 40 Gbps or 100 Gbps, which makes them more flexible for the devices. Also, their installation is very simple. 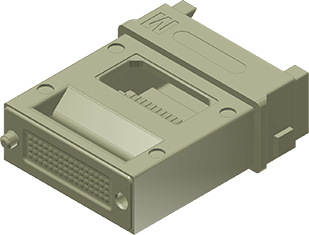 No tools are required to install the cassette in the panel enclosure, and the push-pull connection offers an easier way to be locked or unlocked in patch panels. Owing to the modular cassette system, they are also pretty adjustable in network reconfiguration. You may think this must cost you a great deal, however, the initial investment is very cost-effective. Here are some recommended MPO/MTP products for high density patching. Using these assemblies can achieve a significant progress in operations. MTP/MPO cables consist of MTP/MPO connectors and fiber cables. 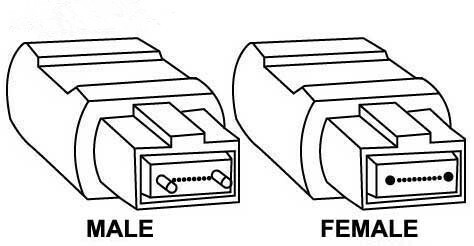 Sometimes, other types of connector can also be linked to one termination. The fiber cables are usually employing OM3 or OM4 laser optimized multimode optical fibers. MTP/MPO trunk cables, harness/breakout cables and direct pigtails are three categories of MTP/MPO cables. The MTP/MPO trunk cables are available with 8, 12, 24, 36, 48, 72 and 144 fibers for single-mode and multimode applications. The harness/breakout cables is designed to work from trunk backbone assemblies to fiber rack system in the high density cabling. One end is terminated with a MTP/MPO connector, and the other end can have other options of connectors such as LC/SC/ST/MTRJ. The MTP/MPO pigtail cables are typically used for splicing directly inside fiber management panels near adapter ends. Appropriate utilization of MTP/MPO cassettes can help reduce installation time and investment for an optical network infrastructure in the premises. Rapid deployment of high density data center infrastructure can also be realized thanks to the modular system. The MTP/MPO plug-n-play cassette provides the interconnection between MTP/MPO backbones with LC/SC/ST/FC patching. Other recommended cassettes are 1U 19” rack mount cassettes holders, 4U 19” rack mount cassettes holders and 144 ports ultra HD angled patch panel. 1U 19” rack mount enclosure is integrated with three pieces of plug-n-play cassettes for up to 72 fibers patching. 4U 19” rack mount enclosure has 12 plug-n-play cassette pieces with 288 fibers patching. 144 ports ultra high density cassette is equipped with 72 LC duplex adapters for 144 fibers patching. The black colored MTP/MPO adapter has two types as key-up to key-down and key-up to key-up. It provides the connection between cable to cable or cable to equipment in the MTP/MPO style. The MTP/MPO fiber adapter panels are available with 2, 3, 4, 6, 8, 12, 16 and 18 ports both horizontally and vertically in lighter package. In summary, if you need devices for high density deployment, MTP/MPO assemblies are absolutely best solutions. 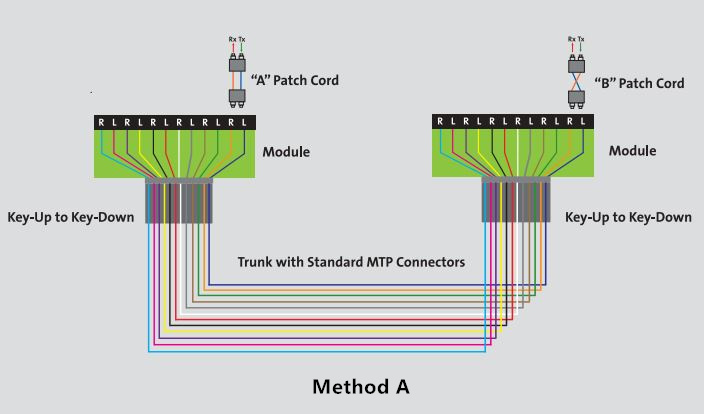 Applying the MTP/MPO connection, its patch cables, cassettes and adapters will be promoted to a more effective use.